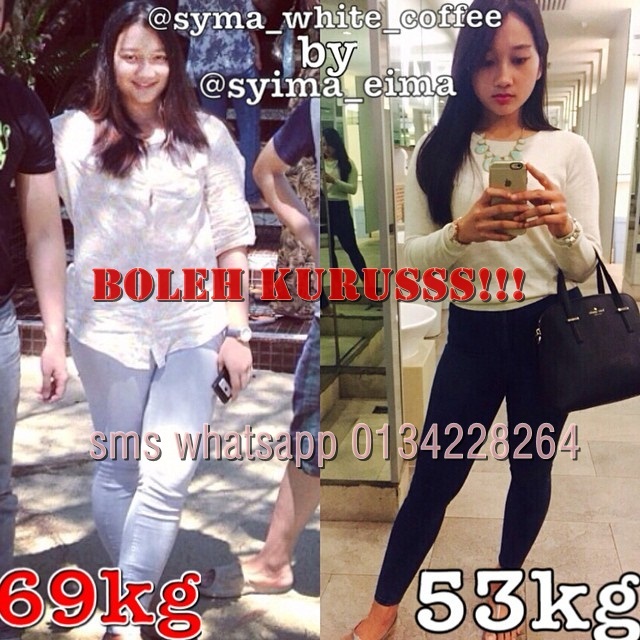 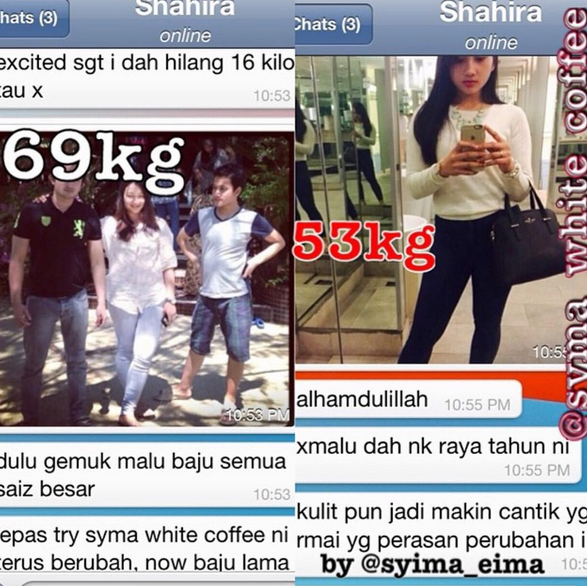 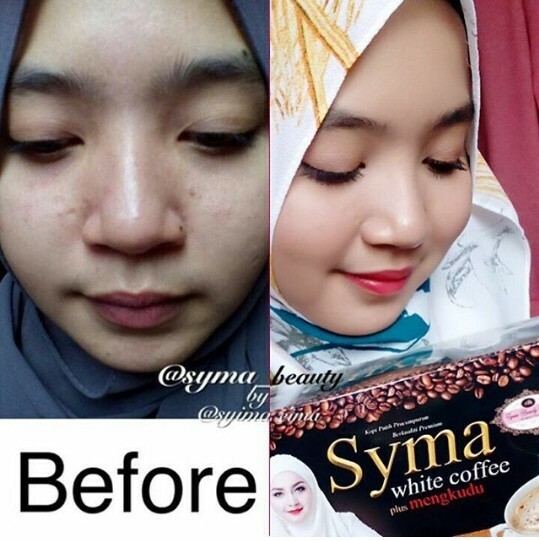 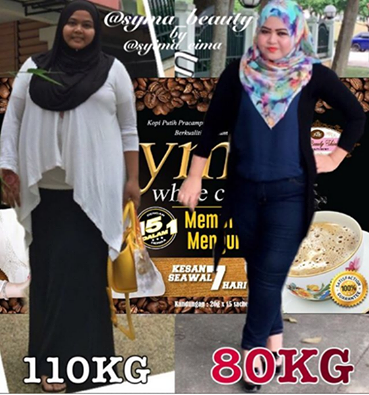 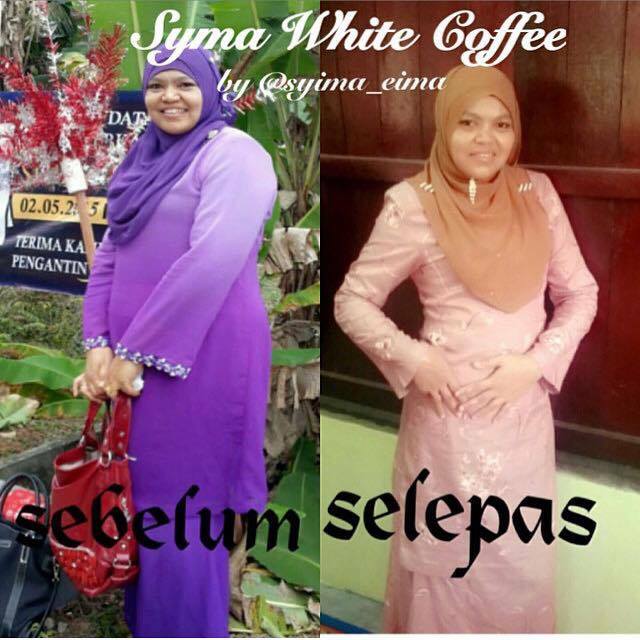 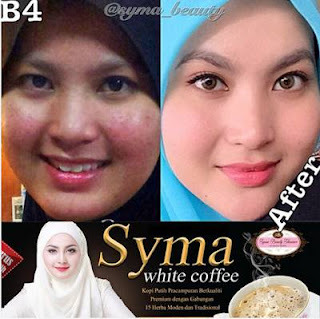 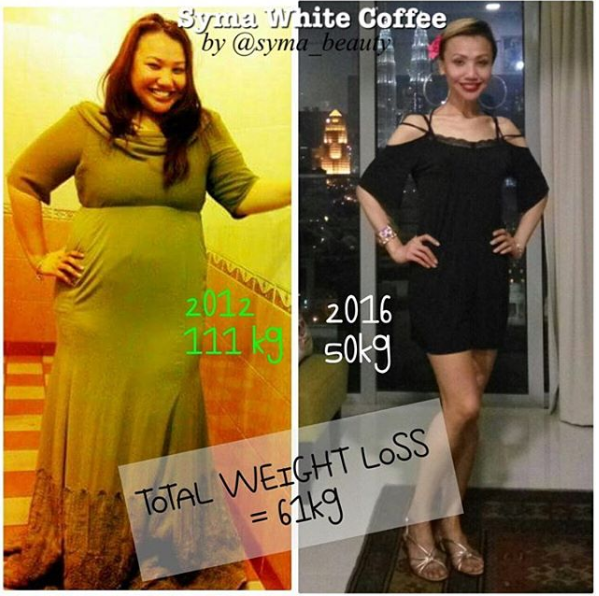 SYMA BEAUTY SKINCARE: SYMA WHITE COFFEE KELUARAN SYMA BEAUTY PROMOSI RM 3* SAHAJA!!! 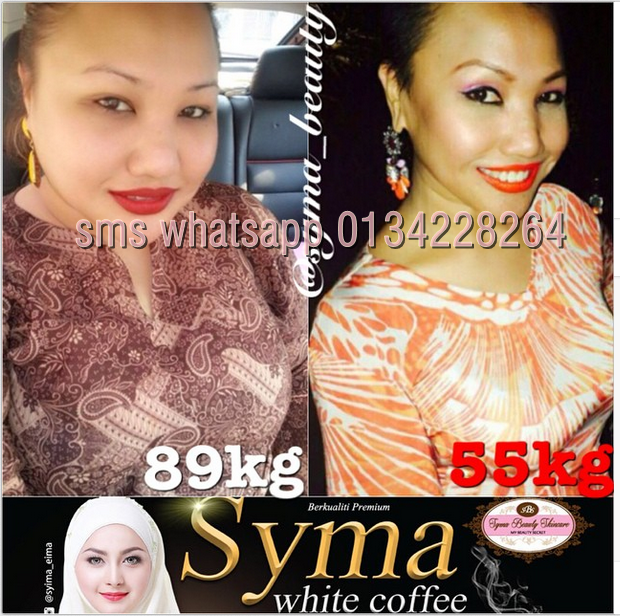 SYMA WHITE COFFEE KELUARAN SYMA BEAUTY PROMOSI RM 3* SAHAJA!!! 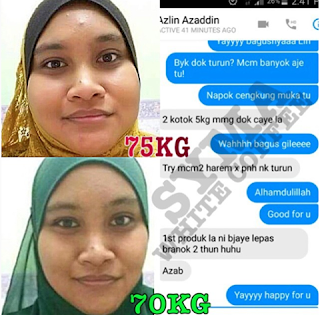 Rahsia Badan Sihat Menawan dan Kulit Putih Gebu Berseri. Disclaimer: Results may vary from person to person depending upon age, lifestyle and physical activity.